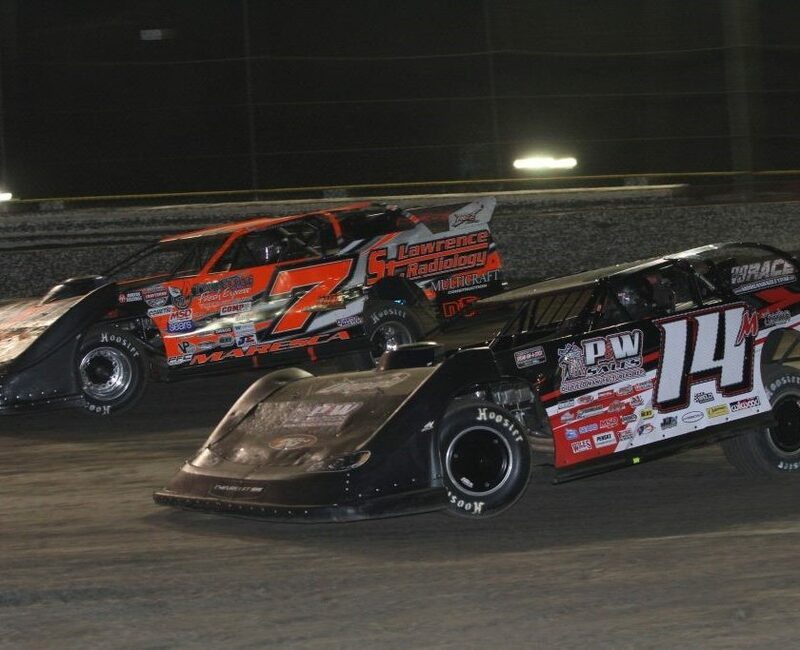 CARNESVILLE, GA – There have been thousands of drivers, that include dirt late model legends and Hall of Fame Inductees, that have turned in a recorded time at Historic Brownstown Speedway in Brownstown, IN. Only one driver can be the fastest of them all, and Cody Mahoney of Hanover, IN became that driver in an ULTIMATE Super Late Model Battle of the Bluegrass event. The fastest man at Brownstown Speedway has joined the entry list for Saturday night’s $3,000-to-win, $400-to-start ULTIMATE Battle of the Bluegrass race. 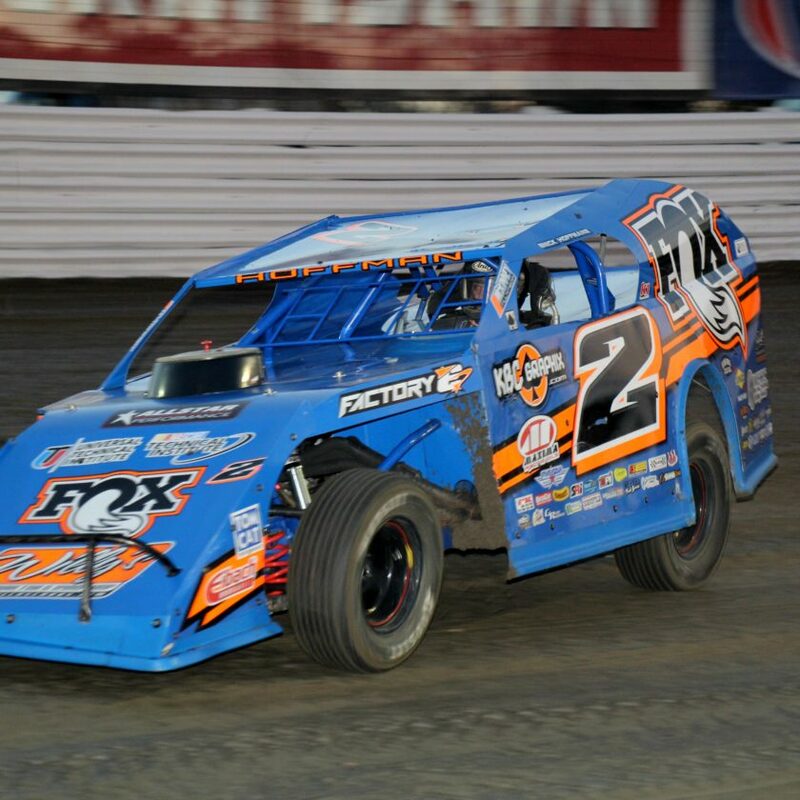 On October 1, 2016, Mahoney toured the Brownstown Speedway ¼-mile dirt oval in 12.728 seconds to set an all-time track record for full body race cars. The complete payout for the ULTIMATE BoB RACE on Saturday night at Brownstown Speedway is as follows: 1. $3,000; 2. $1,500; 3. $1,000; 4. $800; 5. $700; 6. $600; 7. $550; 8. $525; 9. $500; 10. $475; 11. $450; 12. $425; 13. $410; 14. $400; 15. $400; 16. $400; 17. $400; 18. $400; 19. $400; 20. $400; 21. $400; 22. $400; 23. $400; 24. $400. 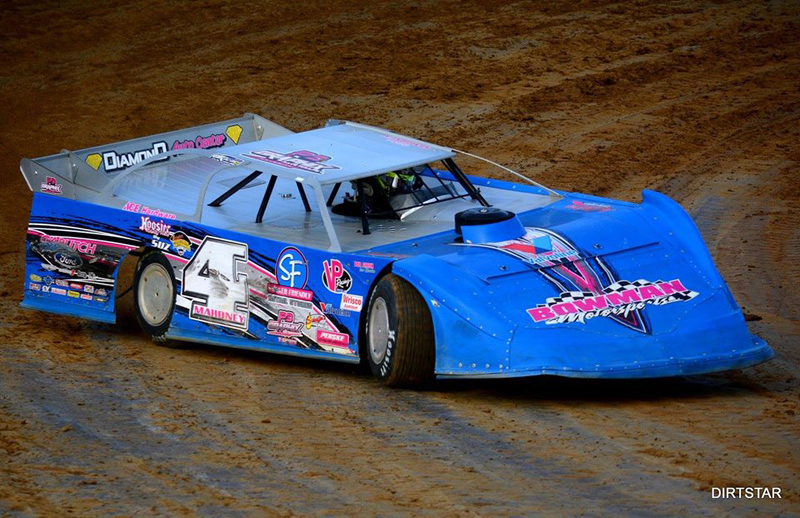 Along with Mahoney, the defending ULTIMATE BoB Champion and current point leader Jeremy Hines of Seymour, IN will be racing at his home track in his quest for a second straight ULTIMATE BoB Championship. Other drivers that have made their intentions to be at this Saturday night’s ULTIMATE BoB race include the defending Brownstown Speedway Late Model Champion Joe Godsey of Edinburgh, IN, Jered Bailey of Bedford, IN, Adam Bowman of Seymour, IN, Jeff Roth of Bentonville, AR, John Baker Jr. of French Lick, IN, Devin Gilpin of Columbus, IN, and Glen Thompson of Buckingham, IL. Hines leads the ULTIMATE BoB standings with 54 points. Tanner English of Benton, KY is second with 35 points, and Bailey is third with 34 points. Jason Jameson of Lawrenceburg, IN is fourth with 33 points, and Bowman is fifth with 32 points. Chad Singleton of Edinburgh, IN is sixth with 31 points, and Britan Godsey of Mitchell, IN is seventh with 29 points. Matt Bex of Avoca, IN is eighth in the ULTIMATE BoB standings with 28 points, and John Whitney of Clarksville, OH is ninth with 27 points. Baker rounds out the top ten in the ULTIMATE BoB standings with 26 points. On Saturday at Brownstown Speedway, the gates open at 3 p.m. with ULTIMATE BoB Driver Registration from 3 p.m. to 5:15 p.m. The Drivers Meeting is scheduled for 5:30 p.m. with Hot Laps at 6 p.m.
Brownstown Speedway is located one mile southeast of Brownstown, IN on State Road 250 at the Jackson County Fairgrounds. For more information call 812-358-5332, or visit their web site at www.brownstownspeedway.com. You can also Follow them on Facebook at Brownstown Speedway, or follow them on Twitter @btownspeedway. Check out the official website for the ULTIMATE Battle of the Bluegrass Series at www.ultimatesupers.com/BOBHome and continue to follow our social media networks for the ULTIMATE Battle of the Bluegrass Super Late Model Series to get up to the minute news and details as they become available.